We’re proud to be local! The entire Village Eye Care staff is local to the Stanwood/Camano Island area. We're not a satellite office based out-of-town. We're proud to be one of the few opticals to be based solely in Stanwood. Dr. Mintle has been in practice for 20 years and has been voted one of Stanwood's best optometrists 11 years in a row. He graduated from Pacific University in Portland, Oregon and is residency trained in corneal physiology and advanced contact lens fitting. He can prescribe for glasses and contact lenses in addition to treating eye infections, ocular foreign bodies and other eye diseases. He also offers consultations for LASIX laser eye surgery and clear lens exchange refractive surgery as well as co-management for cataract surgery. Dr. Mintle has completed additional training in Advanced Therapeutic Medications and diabetic eye care. 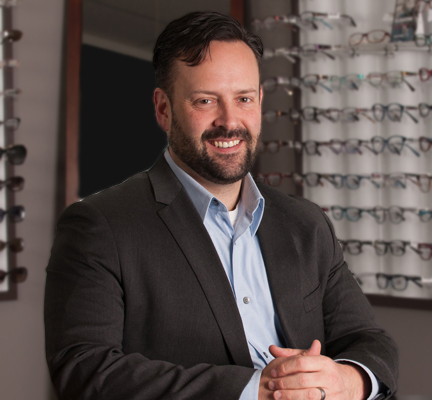 He is also a HOYA certified lens expert, a certified 4 Star Partner by Transitions and a member of Professional Eye Care Associates of America. Dr. Mintle lives in the Stanwood area and enjoys gardening, hiking and cooking. 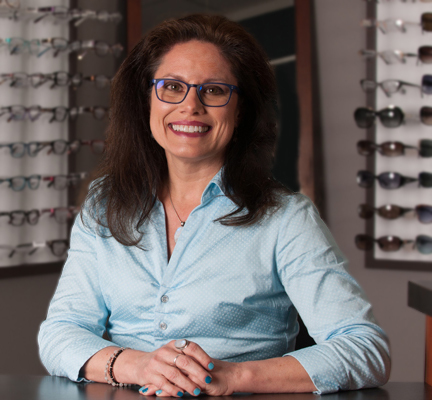 Pam is our frame stylist/Optician and Office Manager. 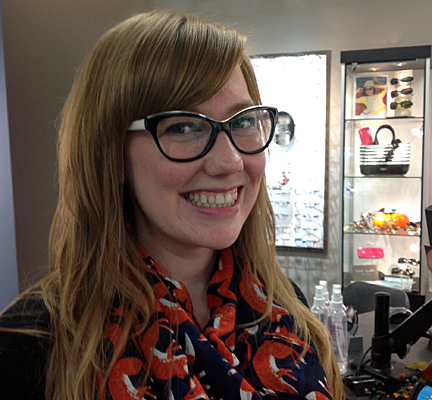 She has a keen eye for eyewear selection and an extensive knowledge of lens materials and design. She is certified by HOYA as a lens expert. She’ll help you find the perfect eyewear for the look you want and the performance you need. In her spare time, Pam enjoys designing jewelry and stays active jogging. Stevie is our Ophthalmic Technician. She does all the testing needed before you see the doctor. She is also in charge of our contact lens department. When you need to order contacts, Stevie is the one to talk to. 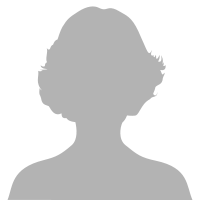 Kathy is our Insurance Billing Specialist. Her job is to submit your claim to insurance on your behalf. She spends most of her time calling and researching insurance claims. She’s here to help speed the process. She’s also the one to help you when there are glitches in the process.